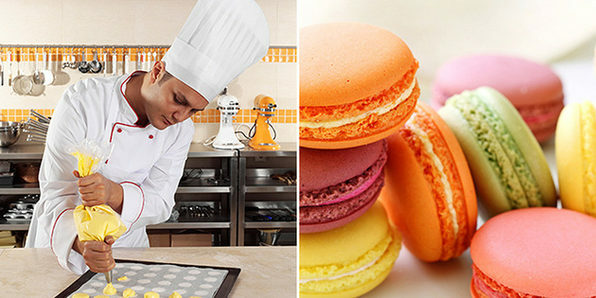 Learn to Bake Like a Pro with 6 Courses That Cover Everything from Muffins to Cakes to French Macaroons! Do your business skills not quite match up to your creative capabilities? Cupcake: Introduction to Baking Business is the course for you. This online course is divided into eight simple to follow, yet in-depth modules, that will teach you everything you need to know about running your own successful cake-baking and decorating business. As you work through the four or five hours it takes to complete the course, you’ll learn everything you need to know about all aspects of running a successful business. This course has been fully accessed and approved by IVCAS (Independent Vocational Course Appraisal Service). e-Careers comprises of passionate and talented educationalists who support over 325,000 students all over the world. The institution consists of around 200 individuals, who all specialize in their own aspects of combining education with technology. e-Careers has established relationships with many awarding bodies, instructors, and educational institutions to bring its students training and qualifications in an e-learning format. 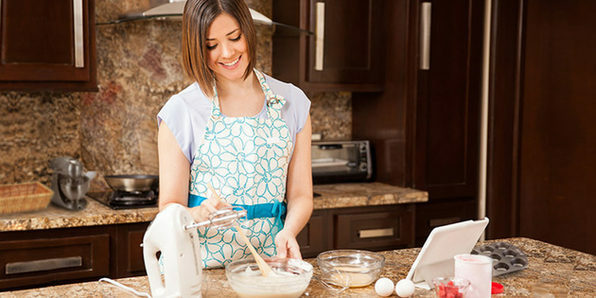 Business-minded bakers everywhere are turning their talents into successful ventures. They're opening shops and tea rooms, supplying local cafes, and running cake-baking businesses from the comfort of their own kitchens. If you’ve been wowing your friends, family, and the local school bake sale with your cupcake creations and are looking to take your baking to the next level, the five module online course will get you whisking and icing your way to a brand new career in no time. 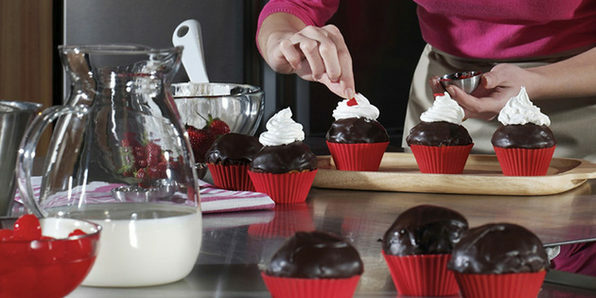 Of course, you might just want to improve your baking skills for fun. Think of all the compliments your professional-grade cakes will get! No matter how amazing your cakes taste, they have to look just as good to your potential buyers. Make sure your cakes stand out from the competition by mastering new amazing cake decorating skills. 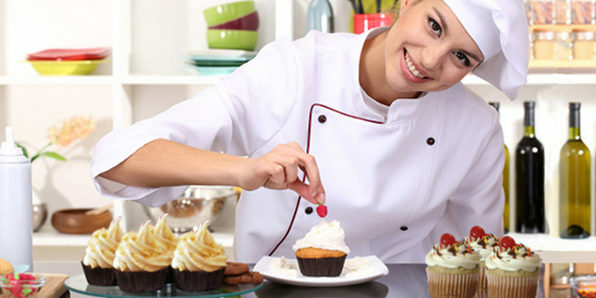 Learn to improve your cake decorating and presentation skills for business and pleasure. Are you shocked by the cupcake prices at your local bakery? 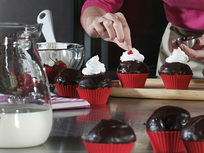 With this course, you'll learn to make cupcakes and muffins that are so tasty, parents will be asking you to cater! You'll brush up on baking techniques and topping decor, and even learn to perfect a recipe of your own. Everything you need to know about baking cupcakes that look and taste like professional goods is in this course! 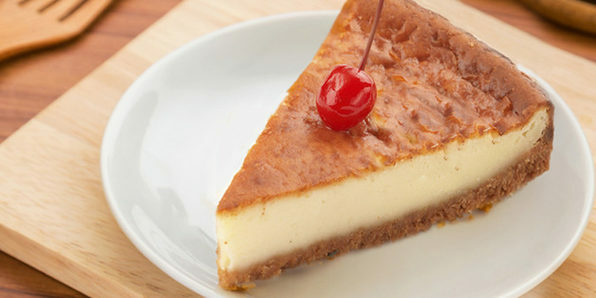 Baked New York Cheesecake is one of the world’s most popular cakes and, if made using the right skills and best ingredients, one of the most delicious. This exclusive online course will teach you using simple steps to make a decadent, richly flavored, and fluffily textured Baked New York Cheesecake. 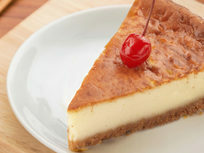 This cheesecake recipe has evolved over decades and they have worked closely with top chefs to hone the perfect formula. If you want to impress family, friends or potential employers with your baking skills, this is the course for you. Macaroons are a French delicacy that have exploded in popularity all over the world. They are bite-sized round cakes that are crisp on the outside and soft in the middle, and are sandwiched together with a delicious filling. Properly made, they are melt-in-the-mouth delicacies, but they do have a reputation for being tricky to master. 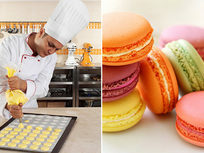 Shveta Sharma, head chef and founder of Akito Blush Macaroons, will provide expert instruction in this course, guiding you through every step of the process and teaching you how to make a perfect batch of these elegant and colorful pastries every time.